Since 2008, Bolechowski Construction LLC has been providing roof installation in Minneapolis, MN and surrounding cities. With each new roofing project, whether residential roofing or Minneapolis commercial roofing, we strive to provide professional, timely service at a fair price. 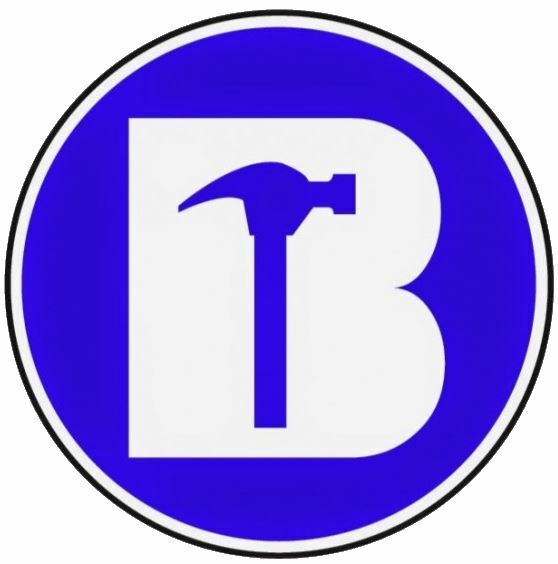 Bolechowski Construction LLC specializes in storm damage for Minneapolis area homes and businesses as well as wind damage and hail damage to Minneapolis roofs. We can even assist with seamless insurance claims to help make the entire roofing process as stress-free as possible! Was your Minneapolis area home damaged by hail? Call (651) 237-3491 today to have a FREE roof inspection by one of our certified staff. 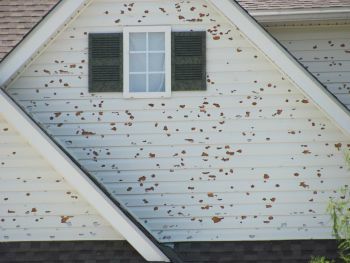 We will work with your insurance company to get a total replacement of your roofing, siding, and gutters! For homeowners looking for residential roofing in the greater Minnesota area, Bolechowski Construction LLC's trained roofers have years of experience in doing the job right. If you are searching for a trusted, reliable Minneapolis roofing contractor, we are the experts to call. Bolechowski Construction LLC is experienced in installing many types and styles of roofs, and can match the architectural style of your building and your own personal preferences. 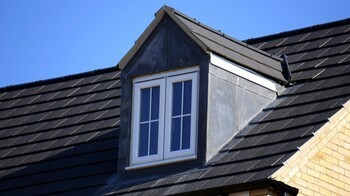 We would love to work with you and recommend the best choice in roofing for your Minneapolis area home. Bolechowski Construction LLC: Proudly roofing Minneapolis, MN and surrounding towns since 2008.